Pain and disappointment cause grief in your marriage. Marriage counseling Rochester Hills can help you do things differently. Unfortunately, the average couple waits six years after the problems start to begin counseling. By this time, due to how a couple deals with conflict, a lot of damage has often been done to both partner's sense of feeling loved and respected. This tune can start sounding like the Rightous Brothers' "You've Lost That Lovin' Feeling"
....now it's gone, gone, gone. When we are disappointed, we often criticize, rather than ask for what we want. We can start focusing on our partner's flaws and mistakes and forget how when we were falling in love, all we thought about were his or her positive qualities. While dating it was easy to overlook undesirable characteristics, but now they drive us crazy in day-to-day life. 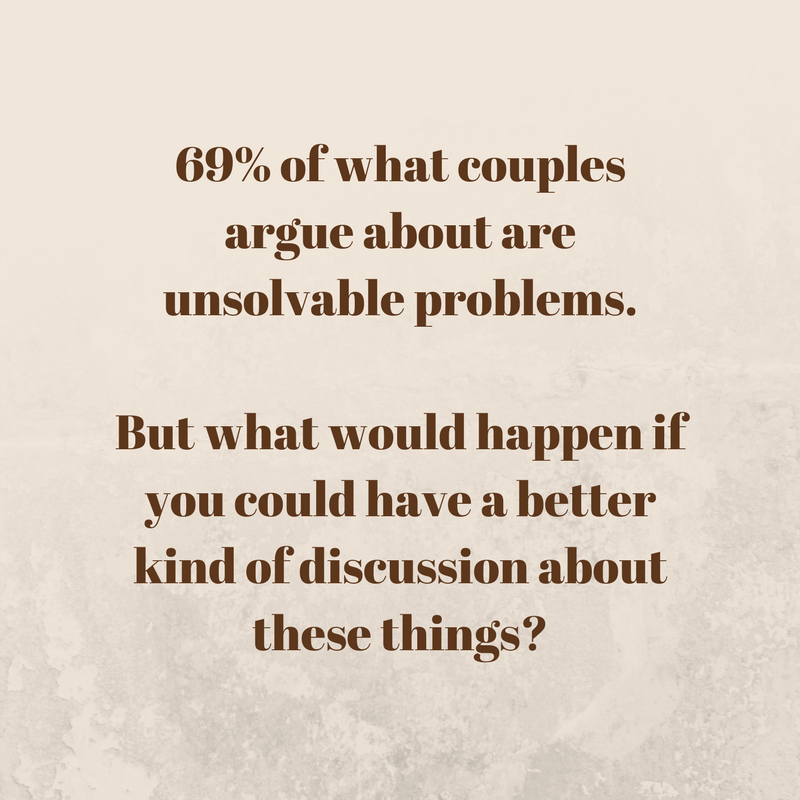 When conflict keeps showing up and is handled poorly, this can lead to what marriage researchers call "negative sentiment override" where the overall feelings partners have about each other is negative. Marriage researcher, John Gottman, in over 40 years of studying couples learned to predict with 90% accuracy which couples will divorce after watching how they deal with conflict. He found predictable patterns of communication that undermined positive, loving feelings in marriage. Most couples need help to learn how to eliminate these from their conflict discussions. In our society people are required to get more training to get a drivers license than a marriage license. So when it comes to conflict, most people have only the example of their parents for how to manage conflict...and that wasn't always the best example. Many licensed professional therapists work with couples, but not all have specific training for what makes relationships work. 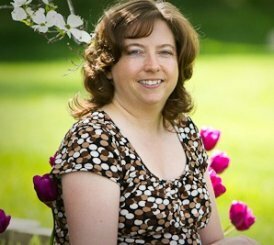 As a therapist, I have received advanced training for working with couples for marriage counseling Rochester Hills, to help them communicate better around conflict issues. I use Gottman Method Couples Therapy to assess and treat couples who want to improve the quality of their relationship. You can learn more about me and my background and training here.